Welcome the Year One Homepage! Here you will find general information for Year One. To find out what fun things each class has been up to please click on the class names above. Phonics Play There are some good free resources on this site. We are currently working on phase 5. BBC Bitesize- Deep Sea Phonics Listen to the words and select the right letters to spell them. Year 1 treated us to another Tri-Musical performance this week. Just a reminder that Monday 5th June is an INSET day and children will return to school on Tuesday 6th June. 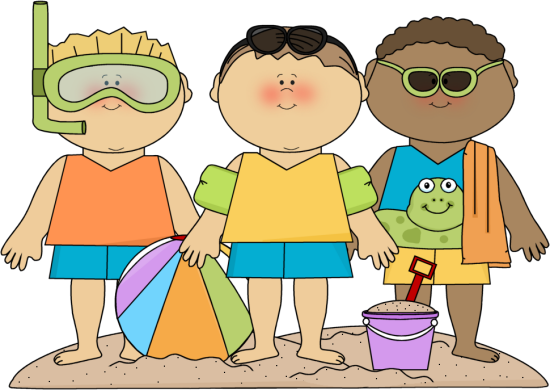 We have asked all children to come to school in their summer clothes (shorts, t-shirts, summer dresses, sandals etc.) on this day as we are having a special seaside-themed day to begin our final year one topic, 'Will I need my wellies today?'. If your child has a bucket and spade it would be great if they could bring this in too. (Please name them so they don't get mixed up). Have a lovely holiday and we look forward to seeing you on the 6th June!